The design has been color printed onto 13 mesh Zweigart mono needlepoint canvas. 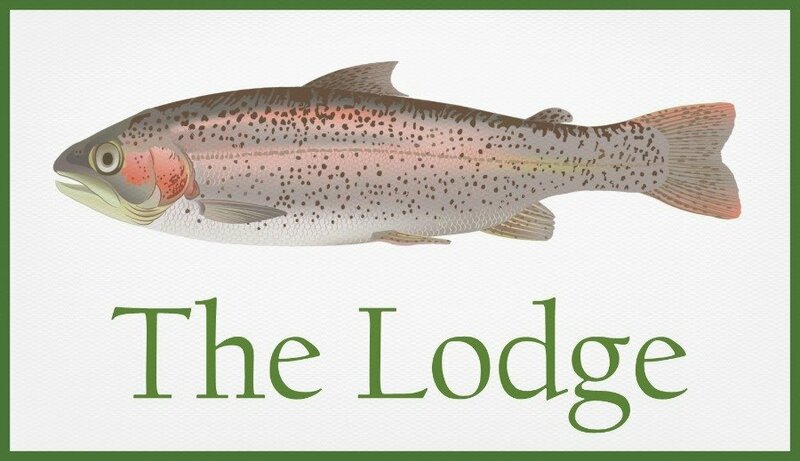 This Lodge needlepoint design measures 16" x 9". This color printed needlepoint design is classified as moderate in terms of difficulty. If you wish to purchase stretcher bars we recommend a pair of 13" and a pair of 20". CUSTOMIZE! You can also request this designed customized with your name. e.g. "The Miller's Cabin". Send us an email to info(at)needlepoint-for-fun.com with your request. It costs no more to have your name on here!